 The Pulaski County Department of Economic Development (PCED) is the County's sales and marketing arm, the lead agency for attracting new business investment, encouraging the expansion of existing industry and small businesses, aligning workforce education and training with in-demand jobs, locating new markets for local products, attracting tourists to Pulaski and promoting the county as a destination for arts and location for film, music and digital entertainment projects as well as planning and mobilizing local and state resources for economic development. The Virginia Economic Development Partnership (VEDP) maintains a statewide clearinghouse of available commercial properties that are currently being marketed by localities, partners, and VEDP itself. Below is a map of such sites available throughout Pulaski County. 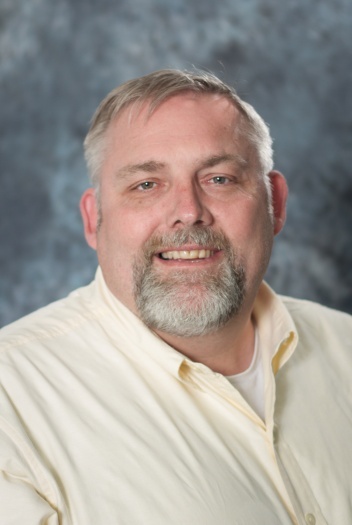 Southwest Virginia’s Center for International Business! Pulaski County is home to nine (9) international companies that have direct employment of over 4,000 and growing. The advanced manufacturing cluster of foreign investment makes Pulaski County, Southwest Virginia’s Center for International Business. The County hosts an International Port of Entry and a Foreign Trade Zone located at the New River Valley Regional Airport (VA’s 7th longest runway). We also understand the acute challenges and boundless opportunities that come along with doing business overseas, and have created a unique support structure that helps international companies address such issues as: Tax policies, immigration, incentivize programs and import/export polices. In addition, we have access to a diverse community of expats that come from all over the world and can help new foreign nationals come to belong here in Pulaski County, Virginia. A Port of Entry processes goods entering and exiting the United States and enforces customs laws. Foreign goods may be entered for consumption, for warehousing or for transportation to another port of entry. Goods arriving to the Virginia TradePort in-bound from a different port can be immediately handled, saving an importer considerable time and money (rather than waiting for shipments to clear in more congested ports). The Virginia TradePort has a Customs and Border Protection (CBP) officer on site to provide personal and timely inspections and clearance of imported and exported goods. The CBP officer is authorized to travel to Pulaski County to inspect goods entering or exiting the United States.